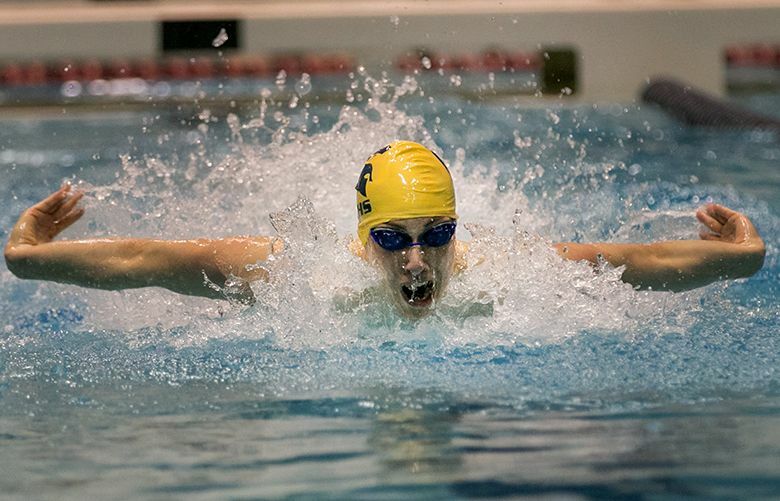 The senior won two state titles last season, and he's looking for more, much more, at the state championships this weekend. 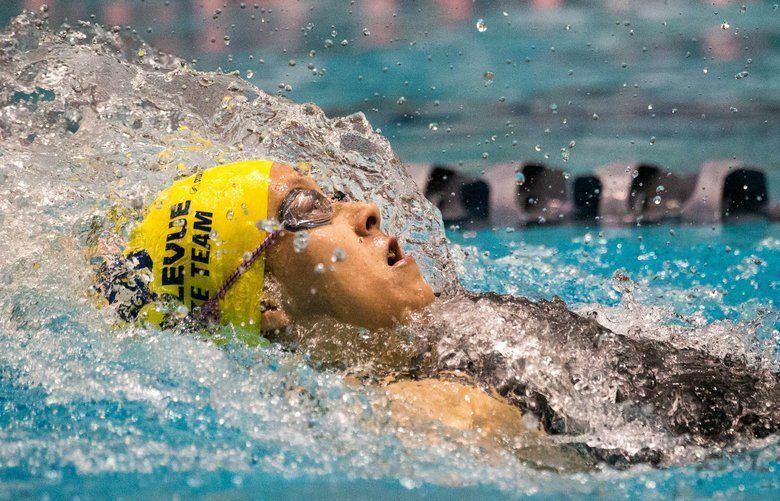 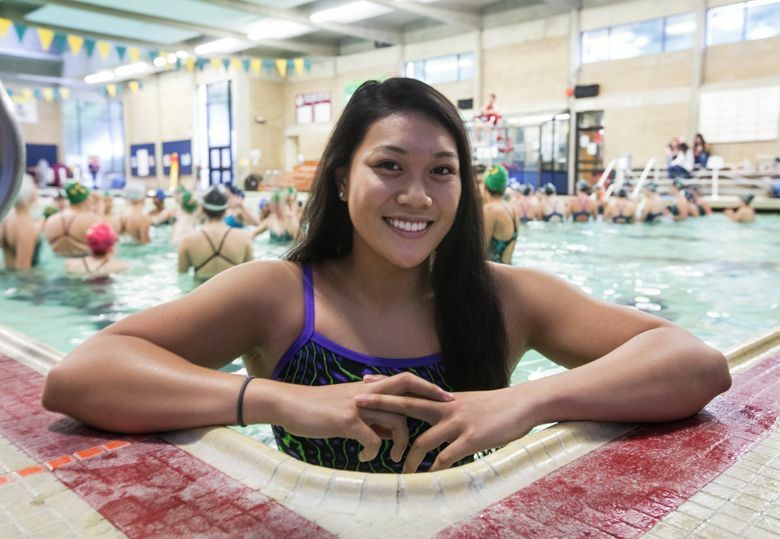 Gabrielle Dang would love to win the new Bothell school’s first state championship when she competes at the Class 4A state swimming meet on Saturday. 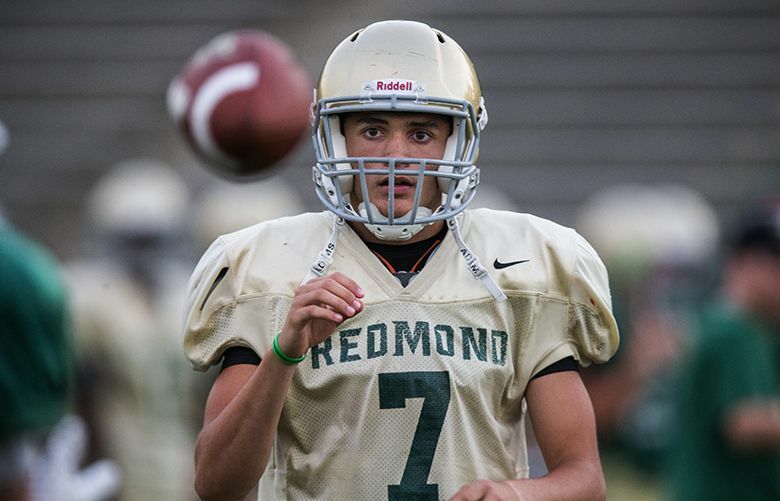 In his third season playing football, the senior has become a college prospect at quarterback. 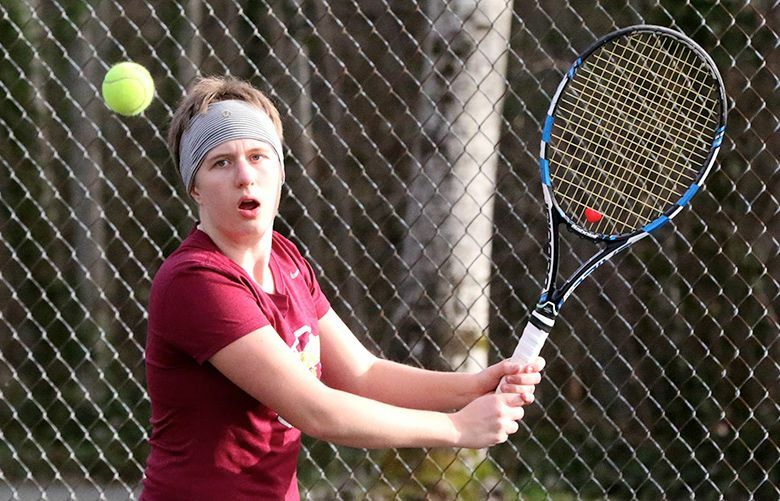 The talented sophomore has learned to relax and she can help make Kamiak a contender for the Class 4A state title. 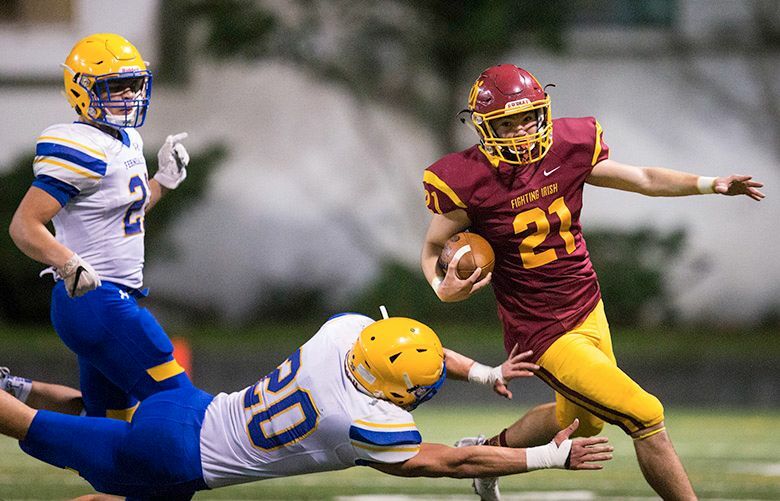 Holy Names’ Jordan Oakes and Erin Ripple and Lakeside’s Sophie Cantine have pushed each other to greater heights over their high-school careers. 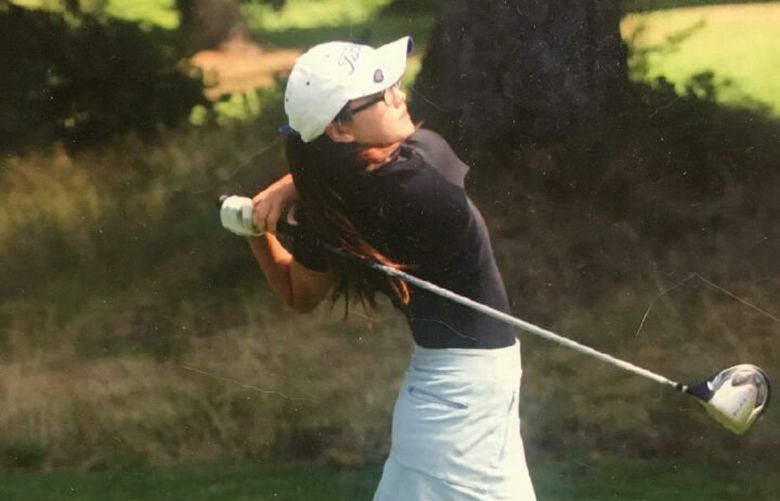 The senior has three top-three finishes at the Class 3A state tournament. 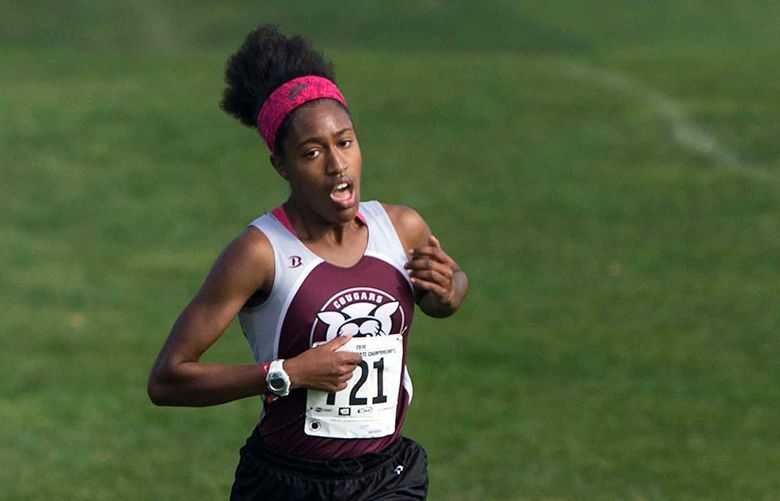 She’ll continue her career at Bowdoin College in Maine in the fall. 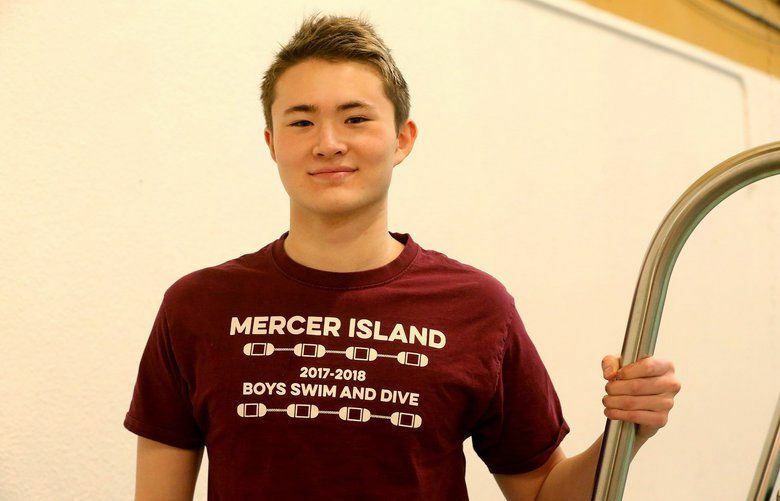 As a sophomore, he was an All-American in two events. 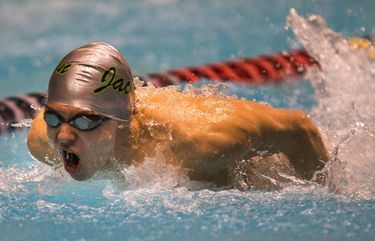 Now he’s looking to make his mark in state history in the 200 individual medley.